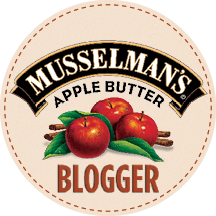 This post is part of an ongoing partnership with Musselman’s Apple Butter. The opinions, recipe and ramblings are 100% authentic. 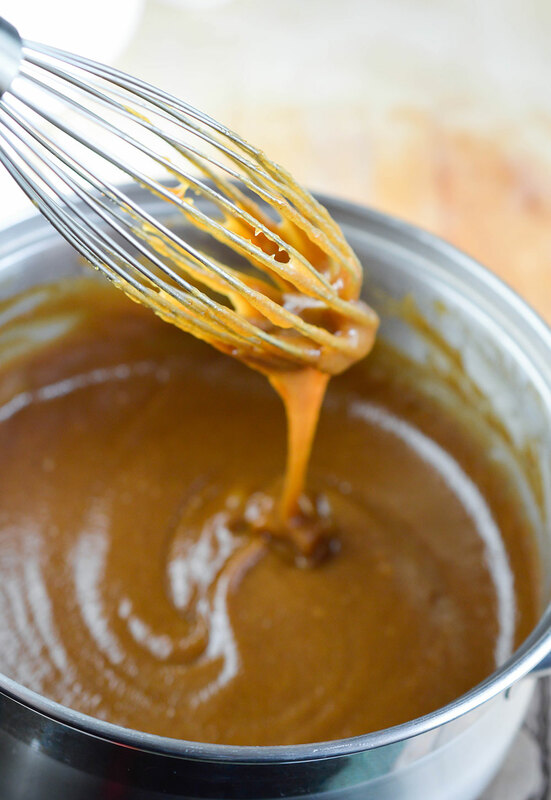 This Easy Apple Curd Recipe makes a cinnamon and apple flavored curd that is perfect for so many desserts! This unique curd is made with apple butter and cinnamon then served in puff pastry cups. It is so great when you find recipes that seem fancy and complex. But really, they are super simple and not fussy at all. This Apple Curd Recipe is just that. This is an easy dessert recipe that involves mixing a few ingredients and cooking on the stove top. 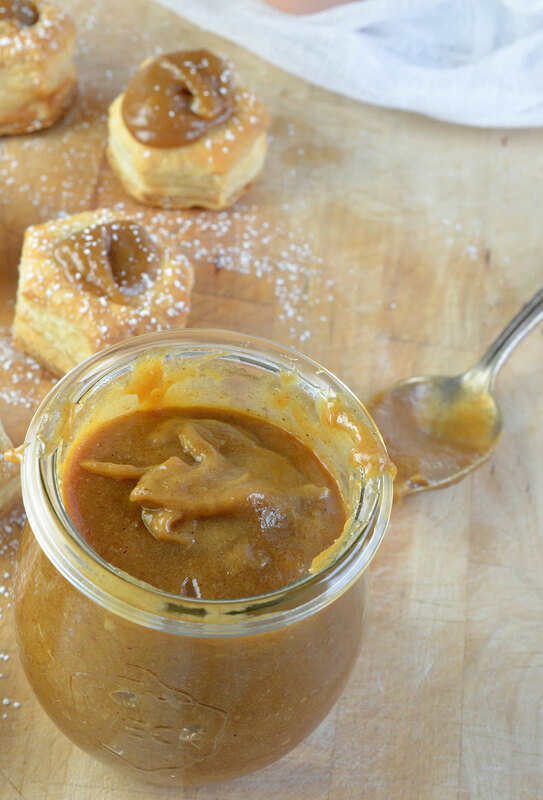 Then you can happily announce that you made your own Spiced Apple Curd. And you absolutely do not need to tell anybody how simple it really is. 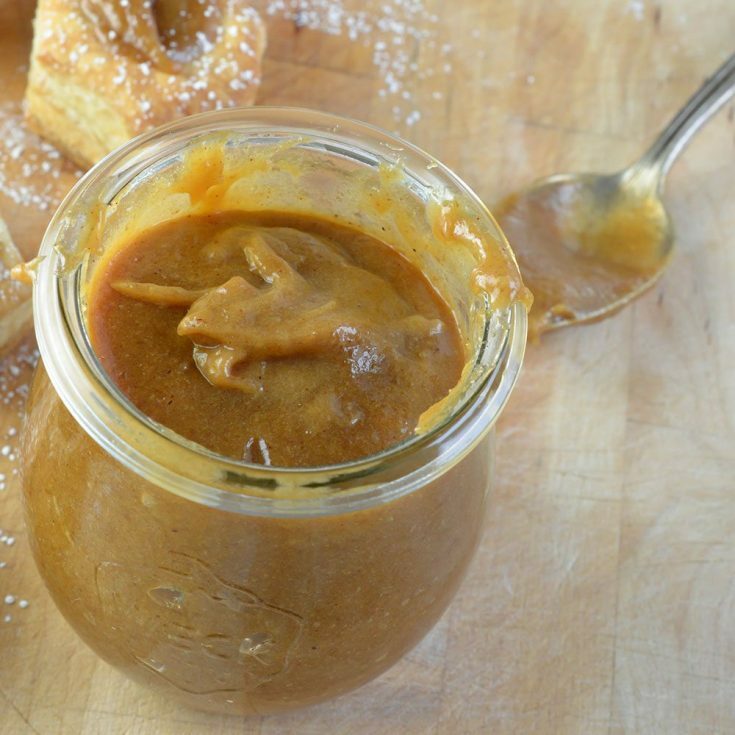 Musselman’s Apple Butter is the star of this recipe. It creates a luscious flavor that will upgrade even the simplest of desserts. 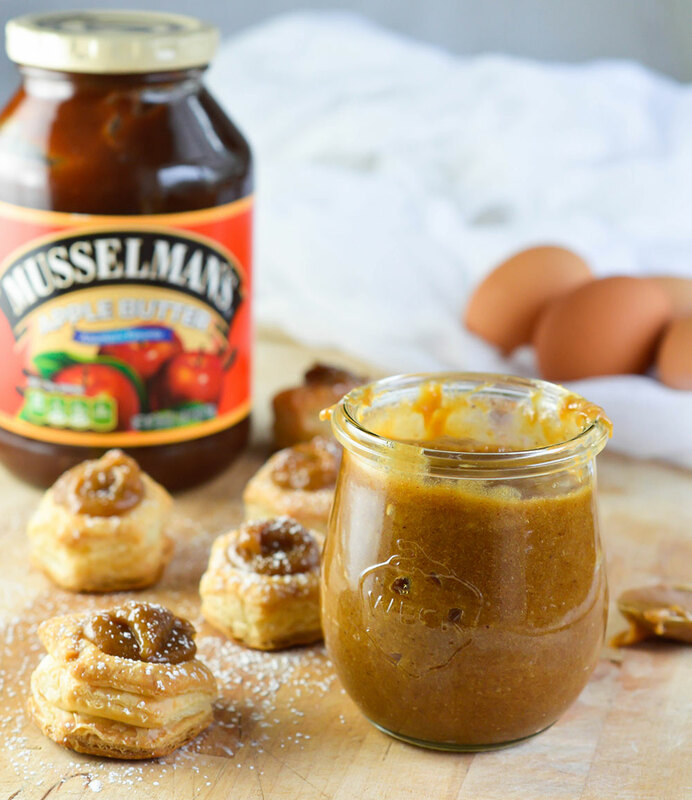 I absolutely love using Musselman’s Apple Butter as a secret ingredient in my recipes! 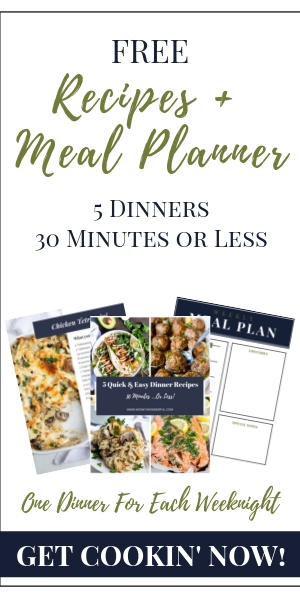 Find more recipes on the Musselman’s site. I filled puff pastry cups with this apple curd then dusted with powdered sugar. But this curd would also be great in tarts, mini hand pies, thumbprint cookies, filled donuts and on toast or scones. Or since there are leftover egg whites you could make curd filled macarons, mini pavlovas or light and fluffy pancakes topped with apple curd and powdered sugar. You may just find yourself eating this curd straight out of the bowl. I’m not going to admit how I know this. The most ‘difficult’ part of this recipe is separating the eggs. Or maybe that is just hard for me. I do not have a gentle touch. Then all you need to do is whisk and cook. Don’t walk away. Just don’t. Trust me. Be aware that the curd will continue to thicken as it cools. So you will want to stop cooking it before it reaches that thick consistency. You want it to be drizzly but not liquidy. This curd freezes well. So if you don’t use it all go ahead and pop it in the freezer for a rainy day. Now it is time for you to get creative. Fill. Stuff. Spread. Slather. If you make this curd I am very curious how you use it. Comment below to tell me about your Apple Curd Dessert Creation. Mix butter, sugar and cornstarch with hand mixer. 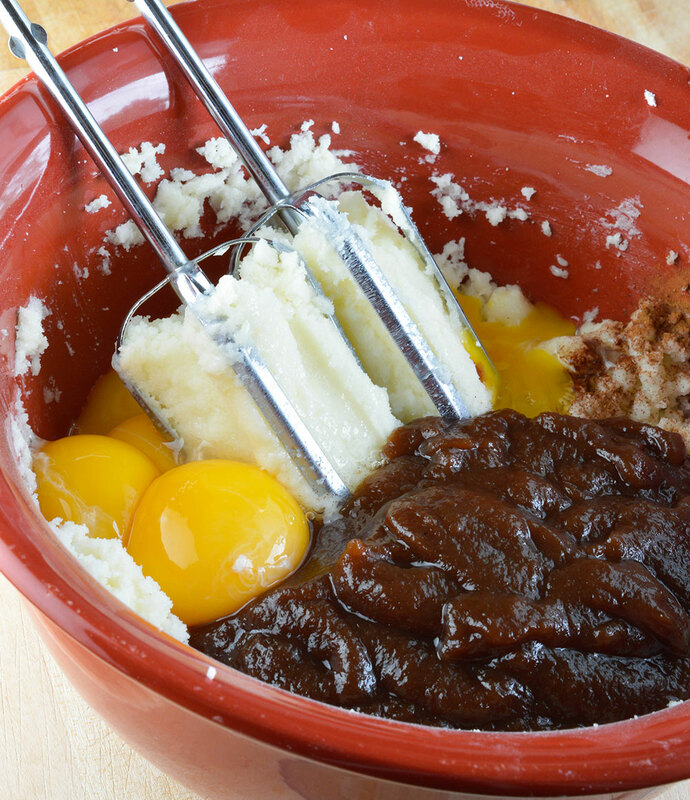 Add egg yolks, apple butter, salt and cinnamon. Mix. Transfer mixture to a small saucepan over medium/low heat. Refrigerate overnight. Store in an airtight container. 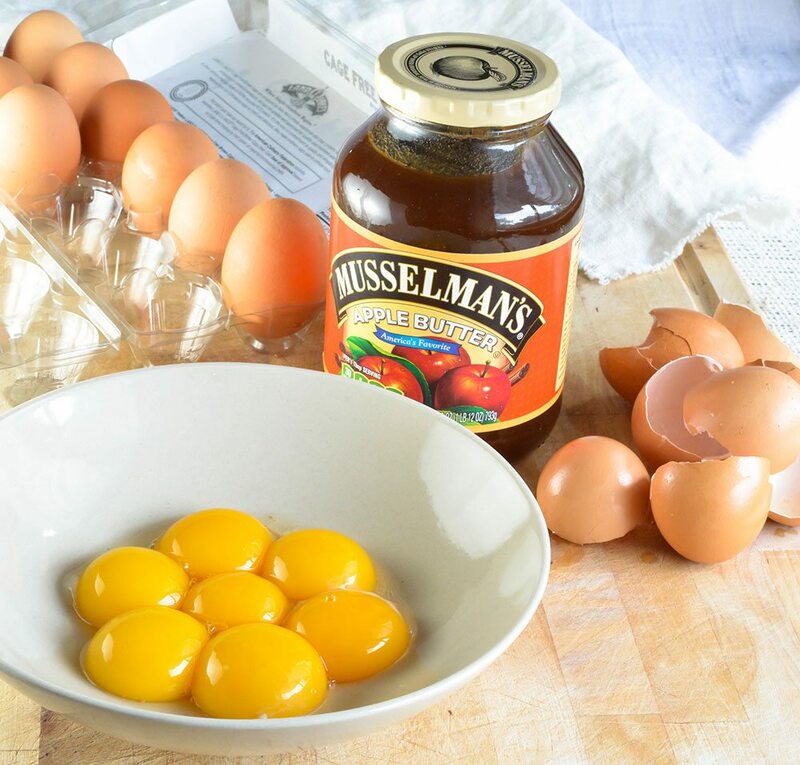 Follow Musselman’s on Twitter, Facebook or Pinterest for more Apple Butter Deliciousness! never heard of apple curd – love it! thanks for sharing!! It is definitely a Must try! Adore Musselman’s apple butter, but honestly never thought of apple curd before. Now I WANT IT BADLY! This idea is genius Nicole! I so need apple curd in my life. What else can I curd?? Yum. Hahaha! What else can you curd. You are cracking me up! Wow Nicole. That is one spectacular creation. I have a friend that dislikes all jams and curds, but she loves apple butter. This will be perfect for her! Thanks Donna! I’m obsessed with curd lately. And the apple butter really makes this one unique. 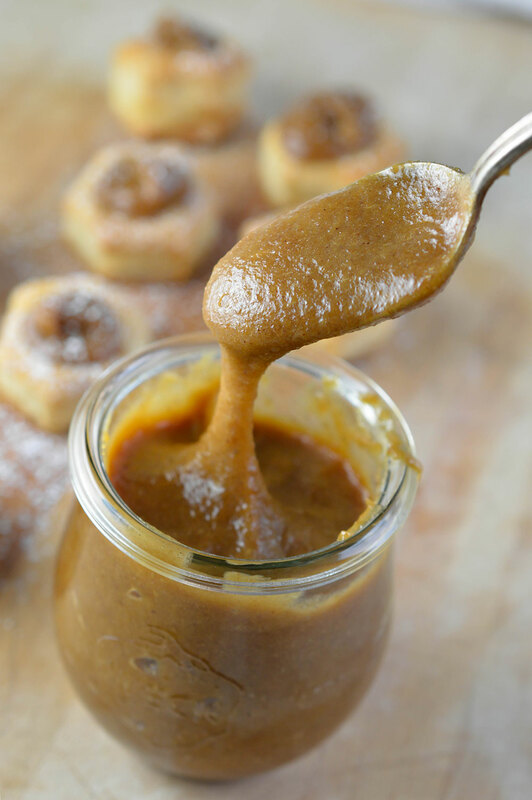 This is such a genius use of apple butter! Love it! Your apple curd looks amazing! Perfect filling for puff pastry cups (though I might just eat a few spoonfuls straight up!). Apple curd sounds heavenly to me! This might be a crazy question, However, can curd be canned?? I send goodies to my children in the mid-west. If so, do you know how long it would need to be processes? Not a crazy question. But, I don’t can so I definitely can’t say for sure if this would work. Sorry I’m not more help when it comes to canning. But how nice to send goodie packages, I’m sure they love it!